David James, best known as Young King Dave, passed away May 17th, 2018. He was a social media star and rapper from Middletown, New Jersey. An aspiring New Jersey rapper famous on the internet for coining the term "smokin' doinks" died Thursday at just 19 years old, prompting a flood of supportive comments from fans who mourned and celebrated his life. 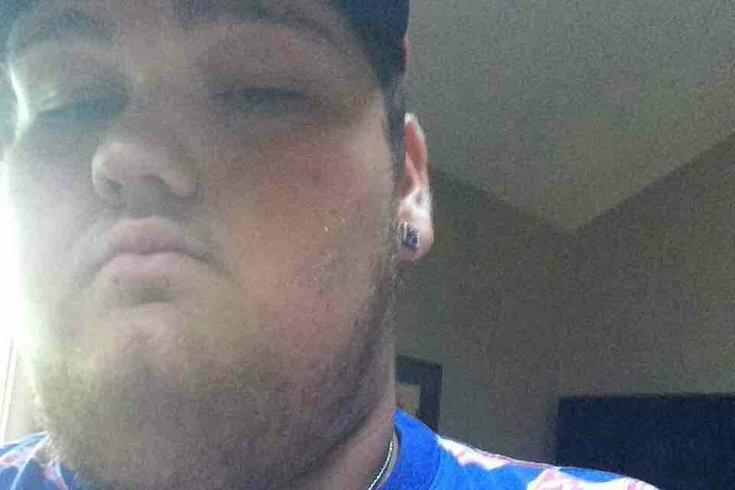 David James Nixon, better known as Young King Dave, reportedly died of complications from a collapsed lung, according to Motherboard. He had reportedly been in the hospital for several weeks before his death. The Middletown native brazenly posted videos of himself smoking marijuana, inventing slang, inviting people to smoke "loud" with him and enjoying the weather. One of his most famous videos was shot in Lancaster, Penn. the land of the Amish. Nixon's persona gained him an Instagram following of more than 256,000 people, a phenomenon he embraced but claimed he didn't really understand. Young King Dave showed intuitive promise as a rapper, mostly publishing on YouTube and Soundcloud with production credit going to Loud Era Records. His lyrics glorified smoking weed (obviously) and fending off his haters. A mini-documentary about Young King Dave delves into his inspiration to become a rapper and what it's like to be a social media star in central New Jersey. Nixon explains that he started smoking marijuana when he was 12 years old. Fans of Young King Dave offered up humorous tributes and memes on Thursday as news of his death spread online. "We are deeply saddened by this loss and he will be greatly missed," Nixon's family said on a GoFundMe campaign to cover funeral costs and support his favorite charity, Make a Wish Foundation. "He was a very special person with a big heart and a great sense of humor. We remember all the good times and how he made us smile and are very grateful for all the prayers and well wishes of friends and family."